Somebody bet on the Bay …please. Happy 40th Earth Day, Fellow Earthlings! Wow, time flies when you’re having fun – and when you’re polluting the planet like there was no tomorrow. For instance, since 1970 the beautiful Chesapeake Bay has fallen on some hard, dirty times. And since this was my backyard, growing up in Delaware, and my daughter Lulu went to camp on the banks of the Chesapeake, and routinely had to suspend all water activities because of gross red algae, this day’s about the Bay. 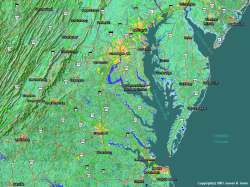 A few salty facts about the Chesapeake. It’s the largest estuary in the United States, surrounded by Maryland and Virginia, with a drainage area of almost 65,000 square miles in D.C, New York, Pennsylvania, Delaware, Maryland, Virginia and West Virginia. Running 200 miles long from the Susquehanna River to the Atlantic Ocean, and anywhere from 3 to 30 miles wide, the Chesapeake is comprised of fresh, salt and brackish water that originally supported a riot of marine life and thousands of species of plants and animals. 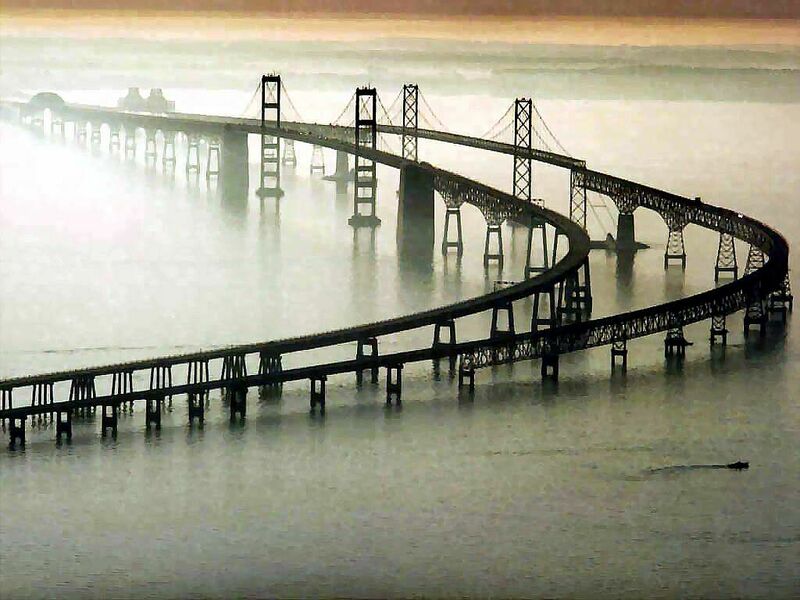 The Chesapeake is a beautiful, fragile body of water that’s been over-polluted for decades. Oyster beds that used to filter the bay’s water in a single day and provide employment for 6,000 watermen are down by 88%. The industry has basically collapsed, along with populations of soft shell clams, blue crabs and striped bass, and commercial fishermen have taken a terrible hit. 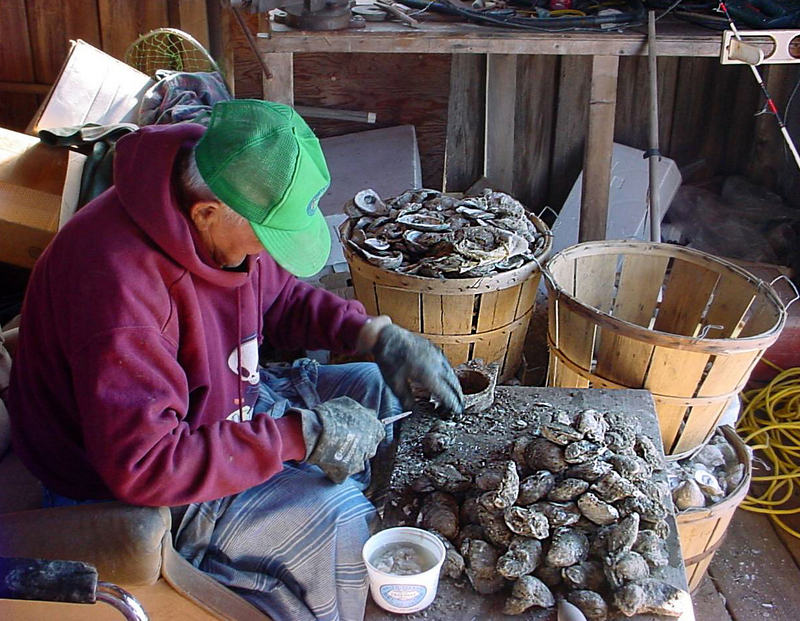 "My great-grandfather, my grandfather, my father and myself, we all could make a living," says a retired Eastern Shore waterman. "My boys can't make a living. They've gone to carpenters. It's a damn shame." The problem is dead zones of hypoxic water that is so oxygen-depleted it can’t support life. Hypoxia is caused in part by massive algae blooms that prevent sunlight from reaching the bottom of the bay, killing aquatic vegetation like eelgrass that is the habitat for marine life. But the real culprit is pollution from wastewater, pavement runoff, fertilizer, and farmland runoff that pour into the Chesapeake from over 150 streams and rivers, and create a toxic soup. Since these waterways originate in six different states, there’s been precious little cohesive federal action and enforcement of absolute limits. For instance, Maryland was just unable to pass a law prohibiting the use of arsenic in chicken feed (thanks to some hefty lobbying by Perdue because apparently arsenic bursts the blood vessels in the meat and makes it look pink and healthy). Given the huge numbers of chicken farms in Delaware and Maryland, you can be sure that arsenic is going to end up in the Bay, not to mention in your cacciatore. I hate to be a Debbie Downer, but when half of all the rivers and lakes in America are too polluted for safe fishing and swimming, it’s time to put some teeth into the environmental regulations that limit the pollution that is pouring into our waterways. 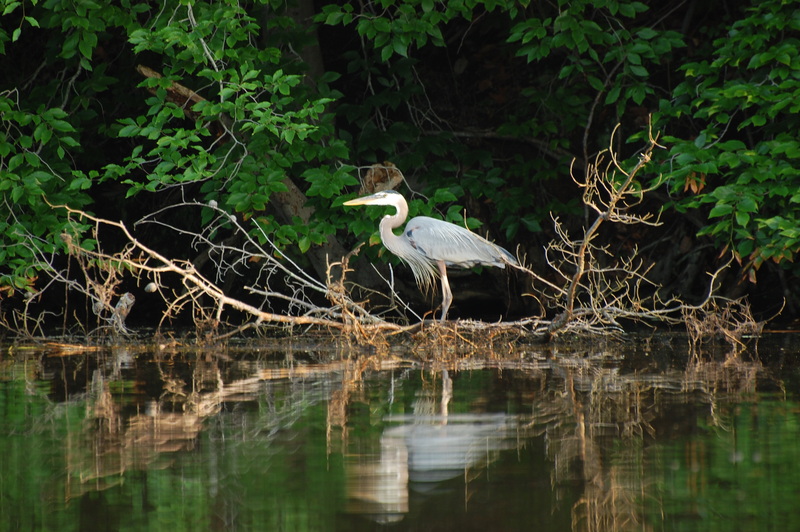 On May 12, 2009, President Obama issued an executive order calling for a new plan of action, new accountability and a renewed federal commitment to clean up the Chesapeake. To make sure that actually happens, I’m giving today to the tireless advocates at Environment Maryland. Go Earth! Unfortunately, though the SAVE THE BAY effort has been working tirelessly on many fronts for many years, our beloved Bay still suffers. Thank you Betty for dedicating time and press to this national treasure!! Eyes wide shut, right? Seems to be easier for most people. Thank you for this post. And Happy Earth Day. Earth Day 40 should be both a celebration of what we have accomplished and reminder of how much work we still need to do to bring our Mother Earth back into a healthy balance. We have today more awakened citizens of Earth who know their responsibility. We also have a powerful force for continued air pollution, poisoning of our waters, destruction of our natural environment, unforgivable killing of wild life, contamination of our food chain, obstructionism by powerful lobbies to prevent long term change because of short term profit and the list goes on. Every voice is needed for humanity to speak out as a Family to stop the insanity. Thank you for what you are doing today and in the future to awaken a sleeping public.